Underhill's Gulp UltraMax pump is the perfect tool for removing water from your sprinkler or valve box. Large capacity cylinder makes fast work of this messy job. Constructed with the highest quality materials and the easy to disassemble design make this suction pump a durable, long lasting choice. 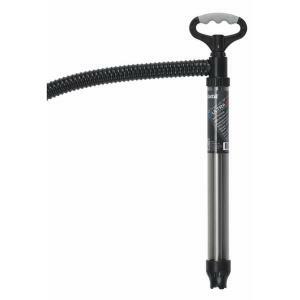 This just might be the smoothest hand pump you’ll ever use. Replacement seal and O-ring kits are available.